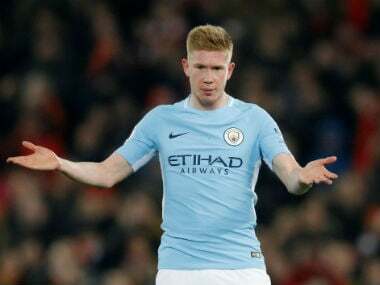 Manchester City’s Kevin De Bruyne is unsure if he can get back to his best for the reigning Premier League champions after injuries restricted his playing time this season, the midfielder said on Friday. “I don’t know what my level is going to be but to be fair I don’t really care. Now it’s the business end (of the season), I just need to do what I can do to help the team win games. If that means playing five games or 10 games, I’ll take it all. 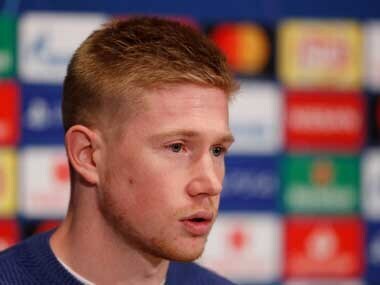 It’s been that kind of season,” De Bruyne told reporters. “It’s like 12 or 13 cup games, it makes it exciting. In the end maybe we lose everything but at least we are here at this stage,” he added. 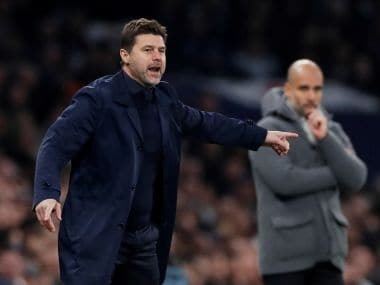 “I feel sometimes my season had double the length of other players because every time you need to be in, you need to make almost double the hours. It’s more draining than to play in the end. You never have a day off because you need to work on your recovery. A lot of the time you’re alone but you have to do it. I did it and I’m happy I’m back,” he said.